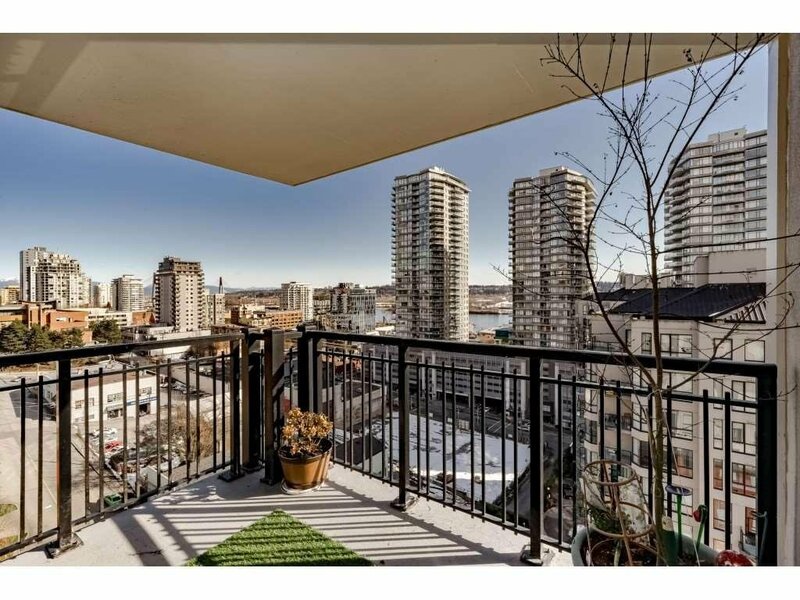 Top O’ the House, at “The News”! 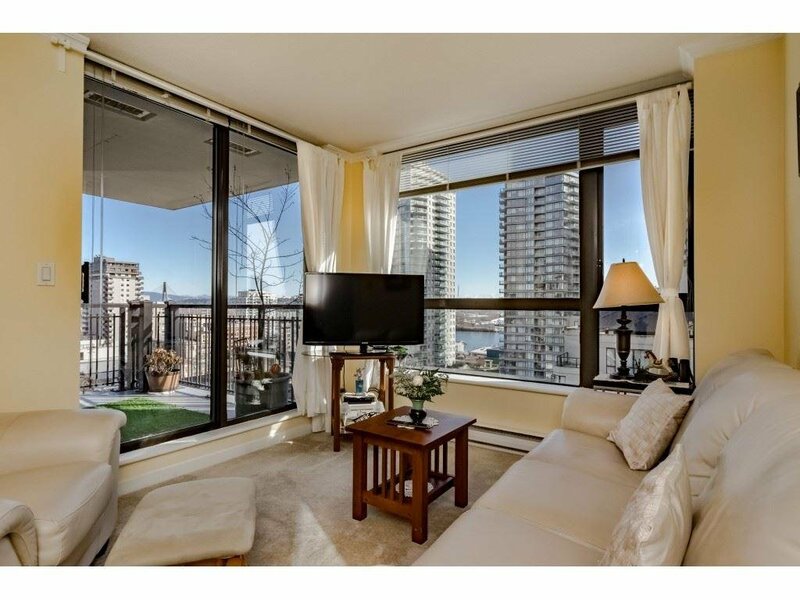 Fantastic 15th floors views from the East to the South! 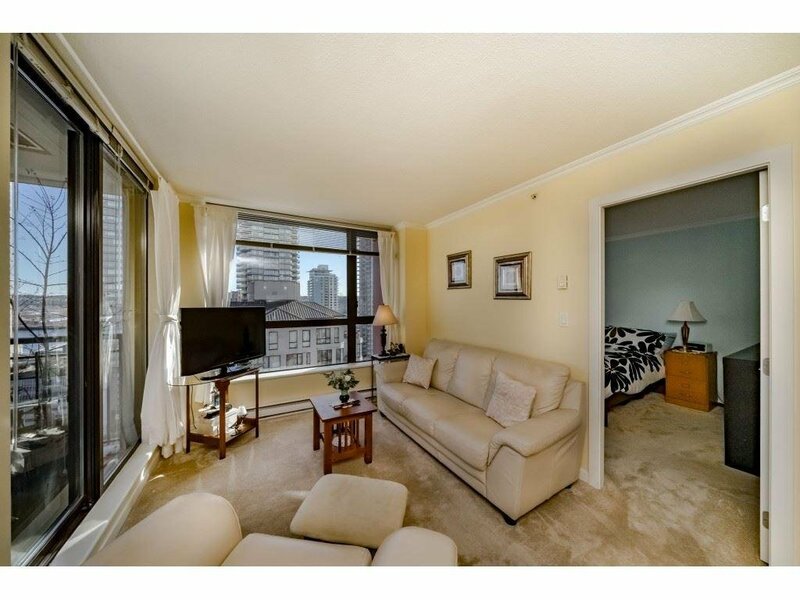 Immaculate 2 bedroom, 2 bathroom plus den/office with built in “California Closets” cabinets and desk. 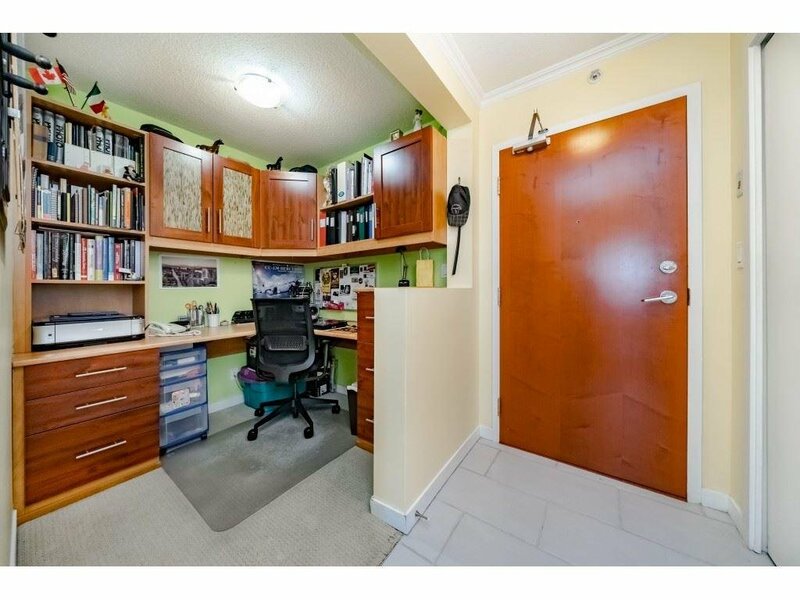 Excellent functional layout with minimal hallways so nothing is wasted! 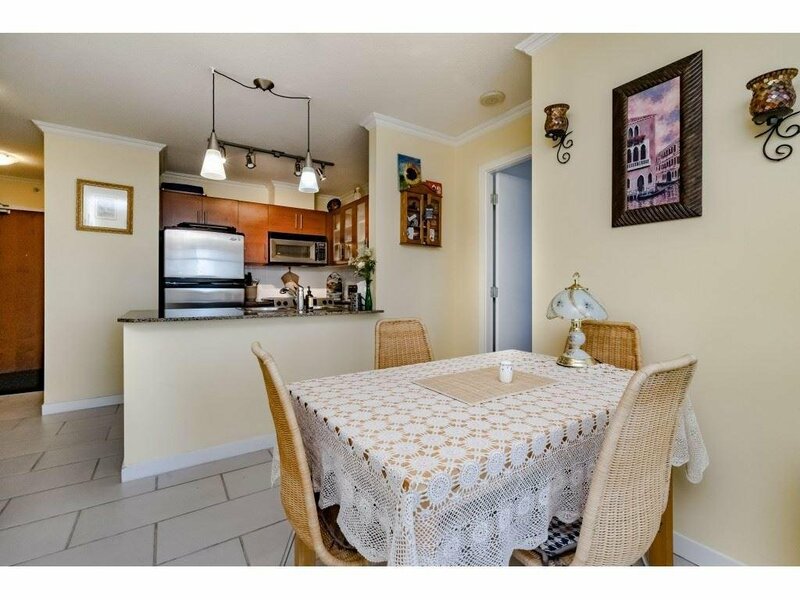 Beautiful workable kitchen facing open dining area and living room. 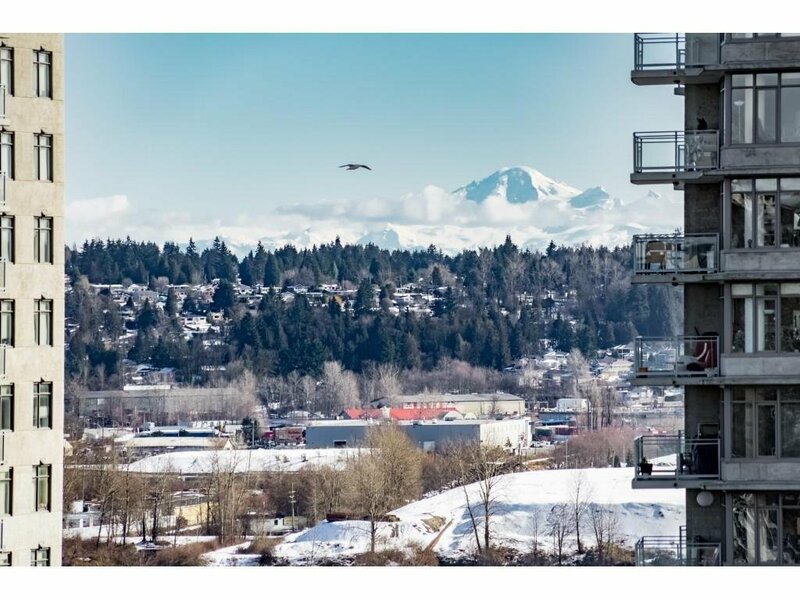 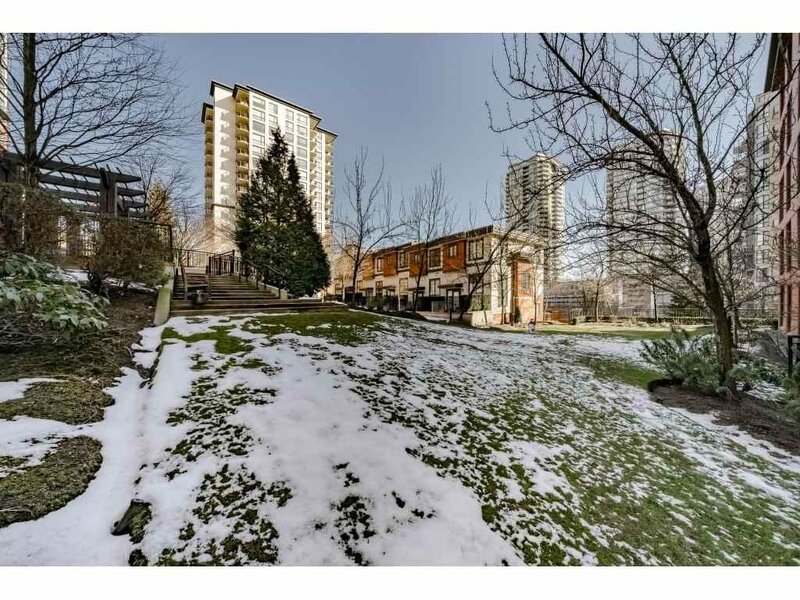 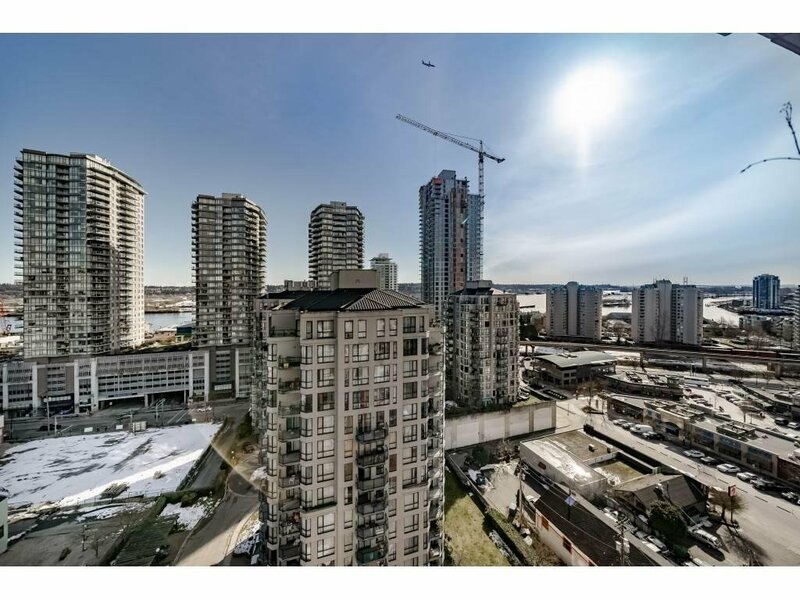 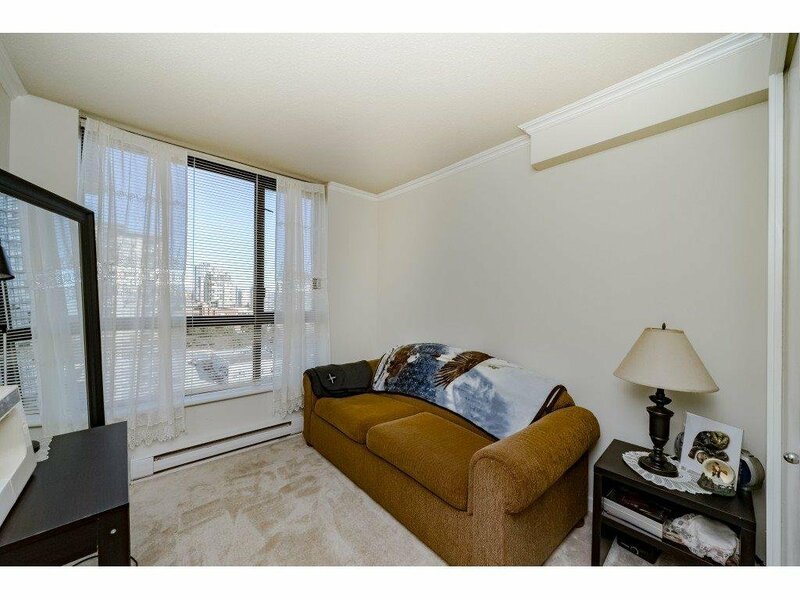 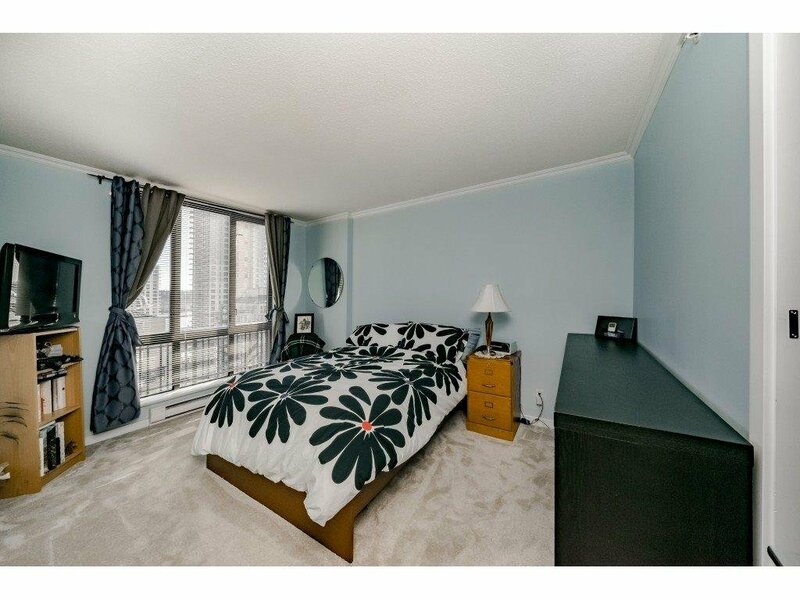 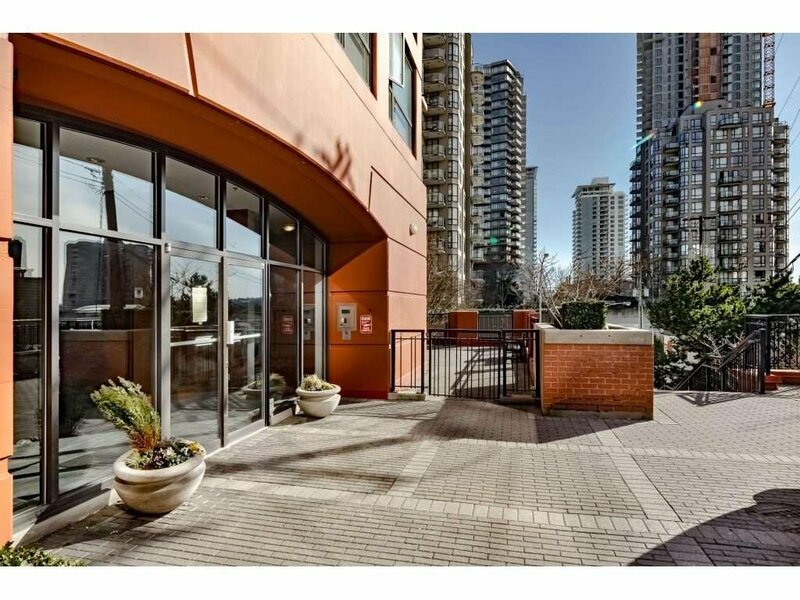 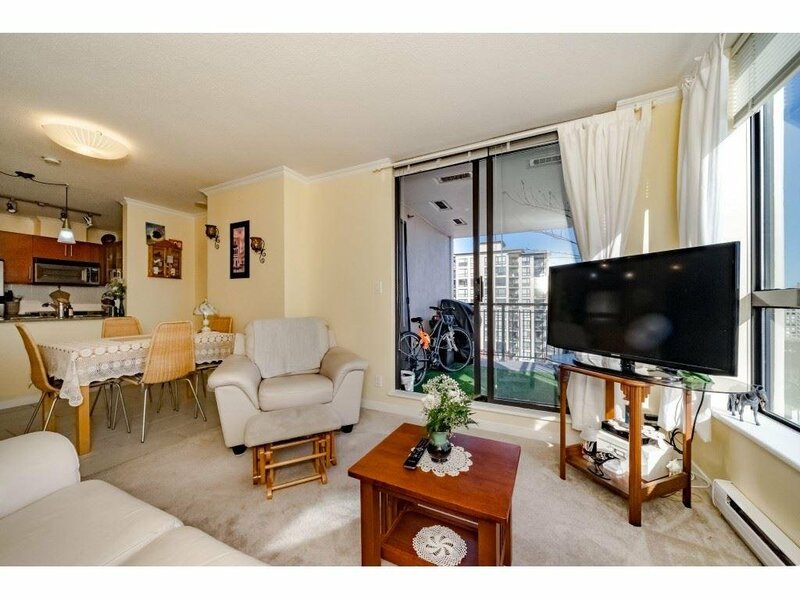 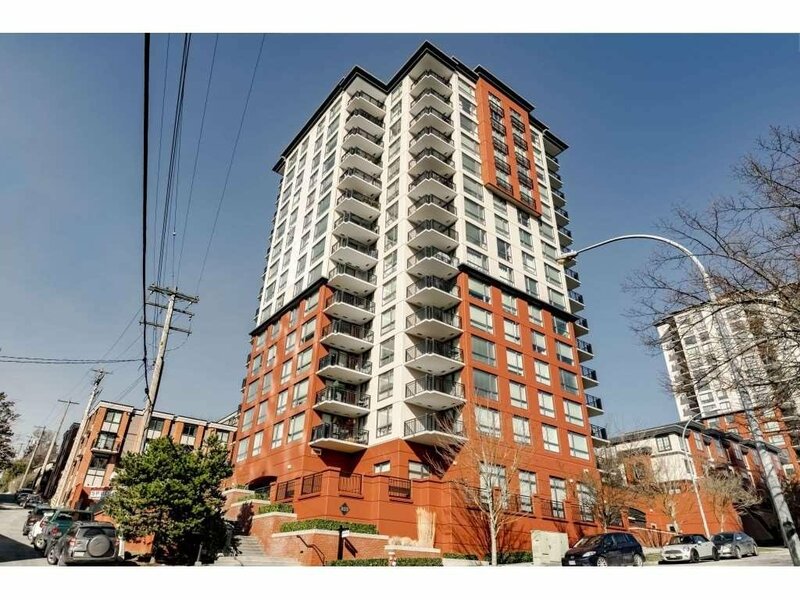 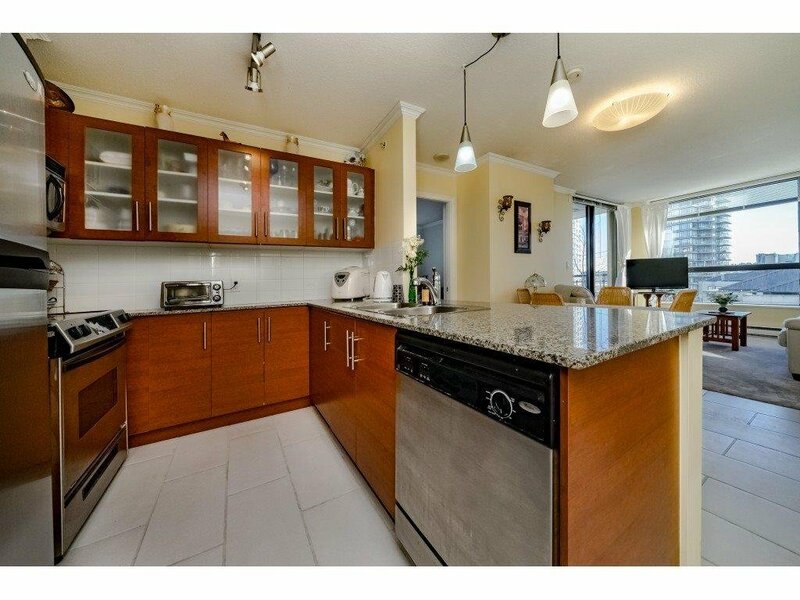 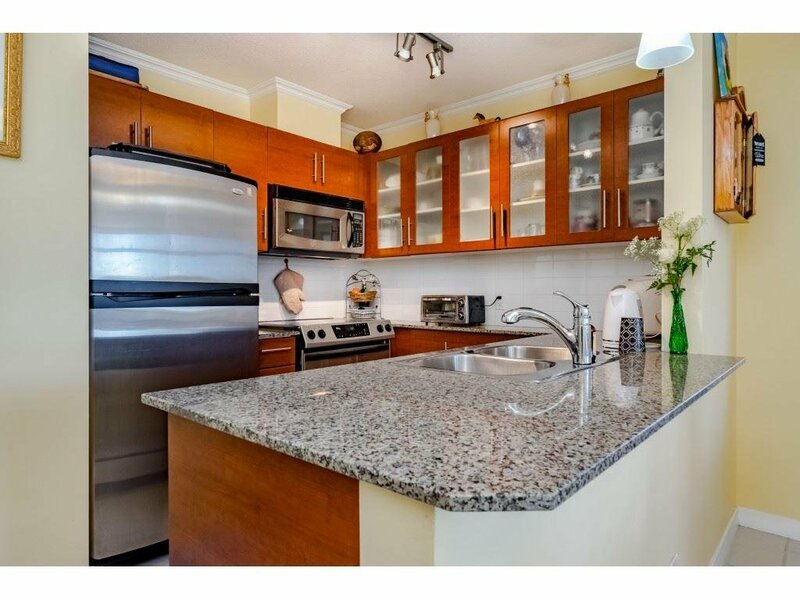 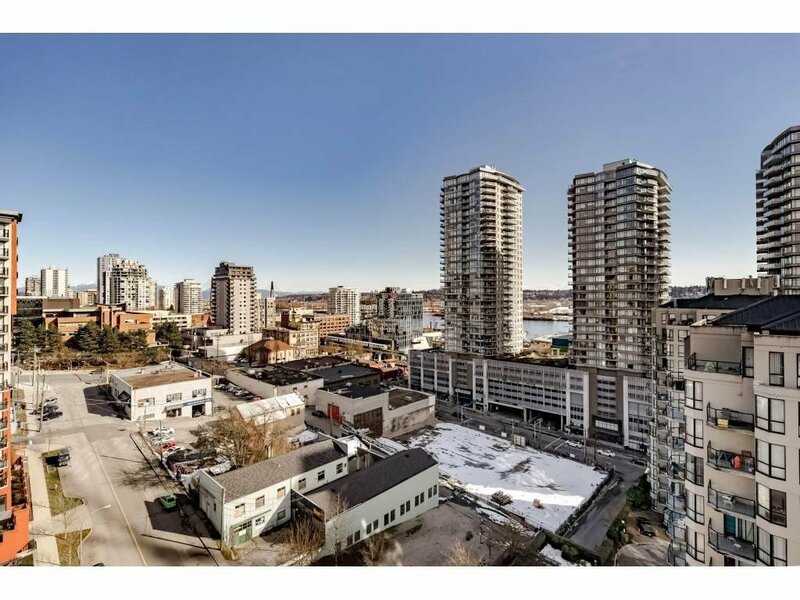 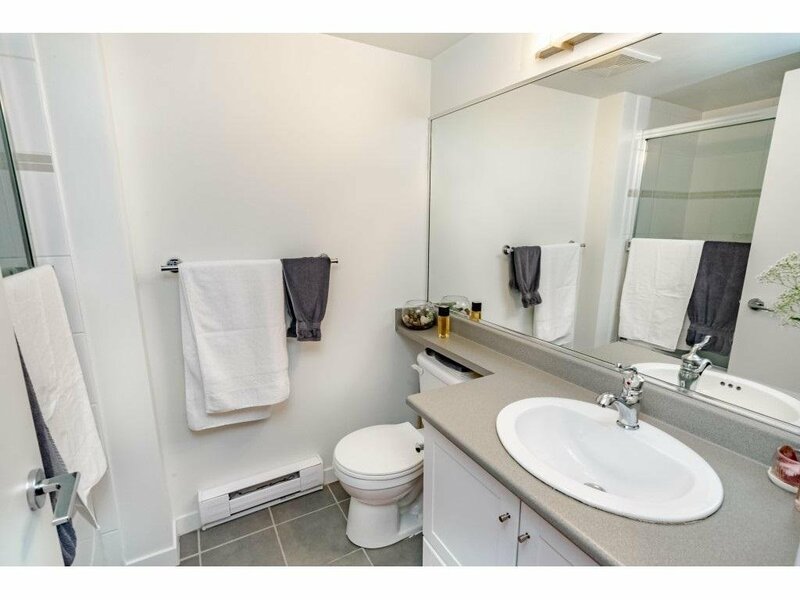 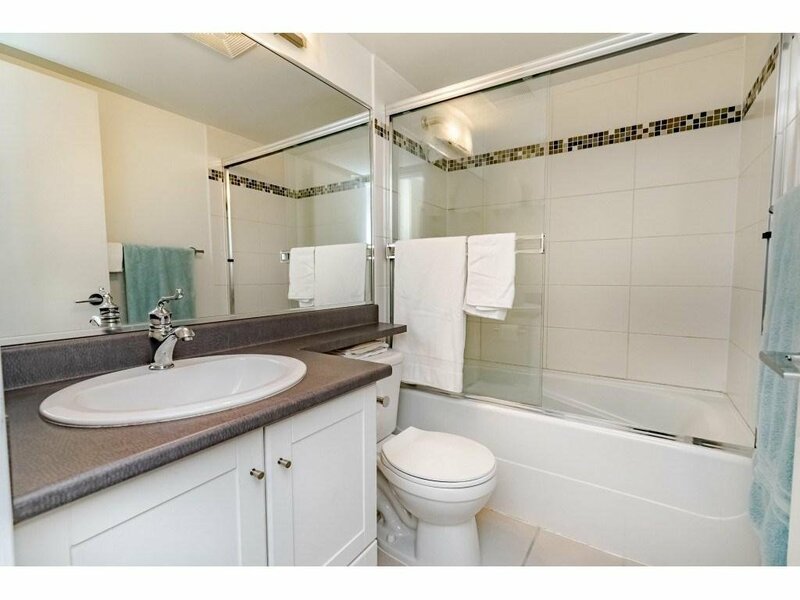 Close to shopping, Skytrain, theatres and bars! 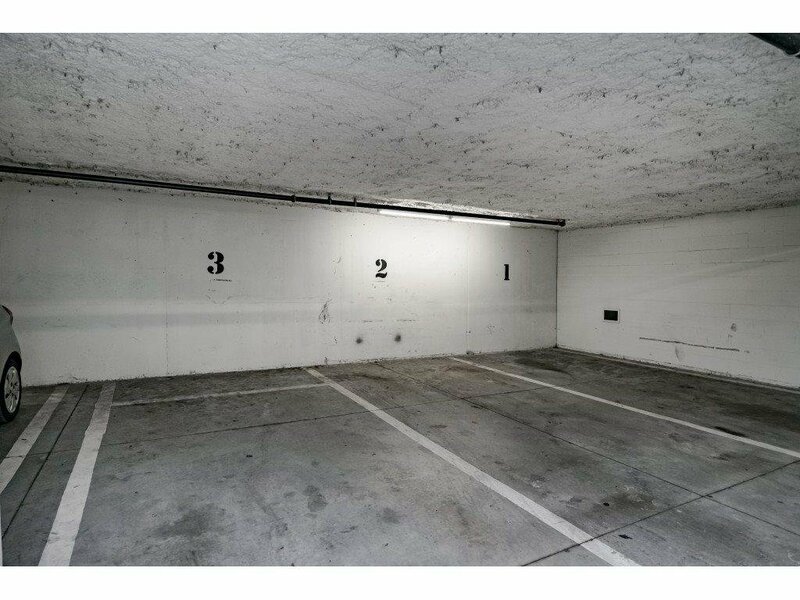 Bonus two excellent parking stalls and one storage!